Make life beautiful on the outside and inside. Stand out among a sea of concrete. Enhance overall comfort and quality of life. Ensure your structure is efficient and built to last. Improve building quality while not spending too much. Do your part to increase and promote environmental sustainability. Never let a heat wave affect work or relaxation time again. 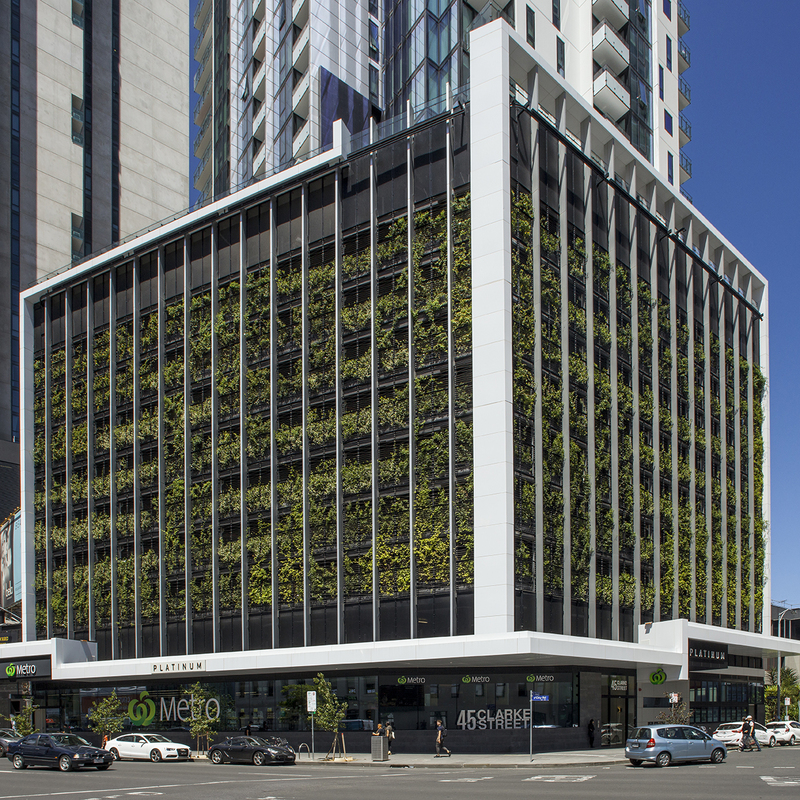 Greening the facade of a building provides a temperature-regulating layer between the inside and outside. This reduces temperature fluctuations and noticeably lowers energy costs. That lush covering of vegetation doesn’t just look good. It protects against lashing rain and ultraviolet radiation. The green layer also promotes optimal ventilation, keeping the building — and its occupants — healthy and thriving. 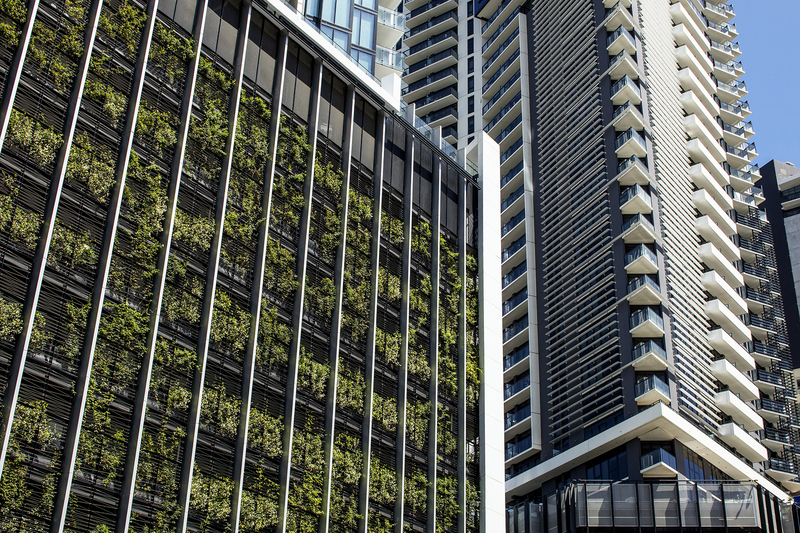 The art of greening is taking contemporary architecture to new territory. 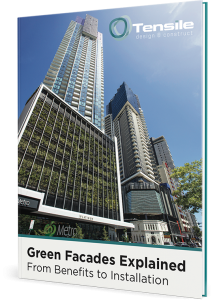 The ability to green surfaces presents novel design opportunities, encouraging planners, architects and greening specialists to collaborate in innovative ways. What’s being created is a sight to behold. Turn any uninspiring exterior into a thing of beauty. Without any risk whatsoever, a greening scheme can bring life to nondescript concrete structures. Even better, that vegetation offers beneficial side effects, like natural air-conditioning, reduced energy use and increased building durability. Land prices are rising, and space is getting tighter. This has necessitated the construction of skyscrapers. Room for plants and trees may seem hard to find, but the solution is simple: Green the surfaces of urban and suburban buildings with vegetation on walls and gardens on roofs and balconies. It’s economical, ecologically favourable and improves quality of life. 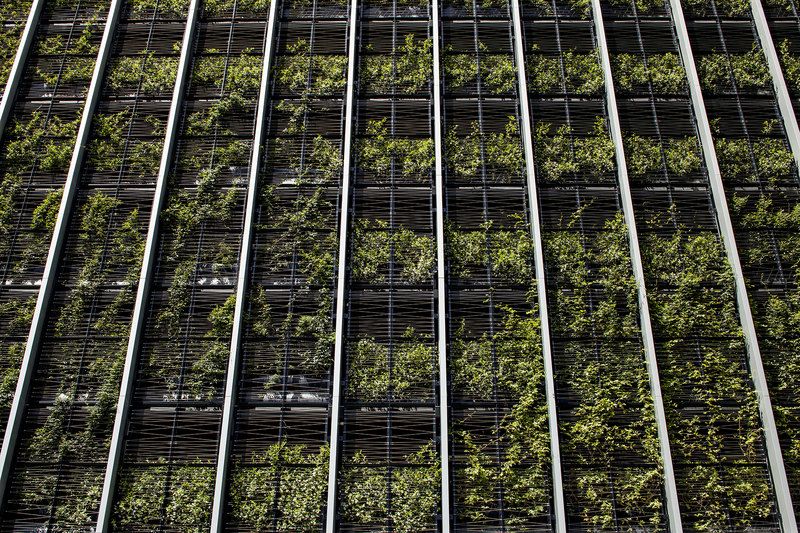 Green buildings are what can move cities toward a sustainable and happy future. There is no reason to be confined within a concrete jungle. It simply isn’t a long-term solution. Green those buildings — and live and breathe freely. Would you like some examples of green architecture and design for buildings? Check out these projects.